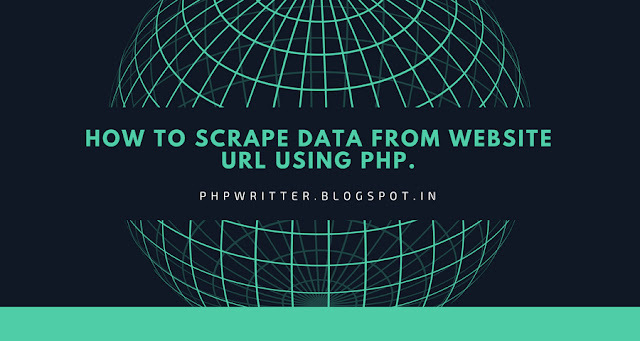 How To Scrape Data From Website Url Using Php. Q. why using a Scraping. 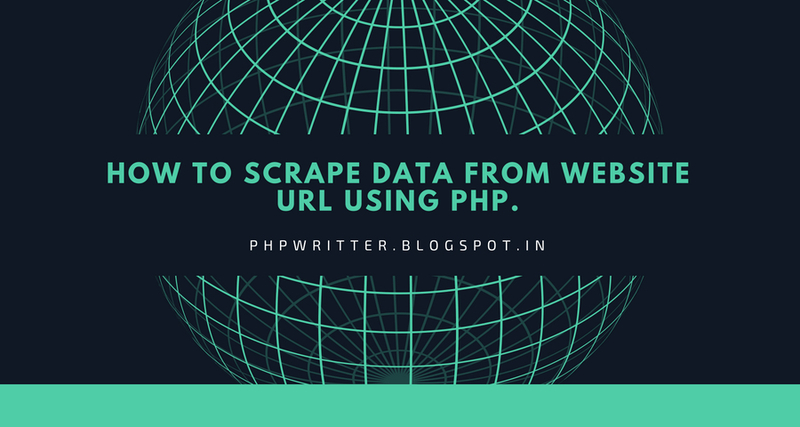 If we want to get data of another website then using web scraping. It is using a PHP HTML Dom parser library is very useful to get each data link website image and website-color website link and all types of CSS. step-1 Firstly we need website URL to get data. step-2 we are using PHP HTML Dom Parser library. step-3 Create a folder with any name inside xampp htdoc folder then inside folder create an index.php file and also download PHP HTML Dom parser library. step-4 After downloading library Extract zip file. Step-5 please copy the code and paste index.php file then run localhost or server. Ahaa, its fastidious dialogue about this article at this place at this web site, I have read all that, so at this time me also commenting at this place.